Tanya’s First Wedding Location Dilemma – Not Aesthetics, But Wedding Location Topography! "Should We Select a Private (Boutique) Wedding Venue or Larger Brand Name Wedding Location?" We can't decide for Tanya, but we can give suggestions on the "Pros" and "Cons" innate to different types of wedding venues - after all no one location is without weakness. In any event, Tanya's number of wedding guests could easily fit into a smaller or larger wedding venue – However, Tanya is not really convinced as to where to hold her wedding. The only thing for certain is that she wants the marriage ceremony and reception in the same place – Keeping the event at a single location has definitive advantages for all attending. In a "brand named" Southern California wedding venue, such as a hotel or country club, there may be more name recognition, and an association with quality or excellence. However, there are some appealing qualities to a more private or "boutique" event venue. Tanya's budget could be honoured with either wedding topographical selection – Private does not necessarily mean “more expensive”! In a larger, and more populated “name brand” wedding location, there may be more than one wedding ceremony, or wedding and reception occurring at the same time. This can lead to confusion and a diminishing of the specialness of a couple's wedding day. In Tanya’s thinking, a private wedding ceremony location would help to avoid her competing with 4 or 5 other brides on the way to their own wedding ceremonies. This is not an uncommon scenario in larger hotels, a lobby bustling with brides, grooms, and a hoard of wedding guests! Tanya, was also concerned about tussling with other brides and grooms for the best picture taking locations in or around a hotel or country club venue. With multiple weddings taking place on any given Saturday, this was not a crazy possibility. And, of course, the larger “name brand” locations innately pose a problem to wedding guests; after all, Tanya had been a wedding guest herself - She remembered scouting out what she thought was her friend’s wedding gift table, only to find out that she was at the wrong wedding. Wedding gifts placed incorrectly at the wrong couple's gift station happens at “name brand” wedding locations every wedding weekend! Finally, at a private, more "boutique" wedding venue, there can be a “Spirit De Corp” amongst the locations “Preferred” wedding professionals who frequent the same. Again, not always the case, but certainly a possiblity. These vendors, often hand-picked by the location ownership or on-site wedding coordinator, etc., probably work together on a regular basis and know the wedding property well. These wedding professionals work together with a happy and cooperative team spirit, and this is a benefit for any marrying couple. In short, these wedding professionals could operate more like a “well oiled machine”, and this was appealing to Tanya! 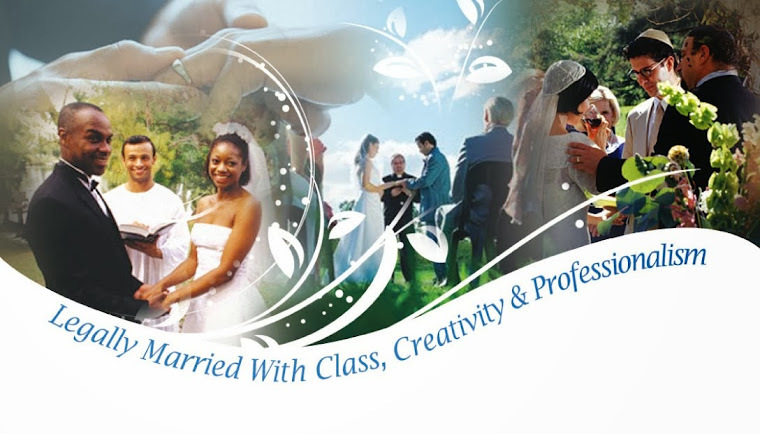 Private wedding locations provide a comfortable environment for the bride, groom and family. Dressing room space for the wedding party, remains theirs the whole day - no being bumped from rooms because it is scheduled for the next wedding of the day. As a wedding officiant, it is nice to have members of the wedding party and family in predictable places - this means it is easier to ask them questions and to assist in the pre-ceremony organization. Moreover, the wedding vendors are more settled, as their work areas are also predictable, and are not being shared with vendors related to the next event. 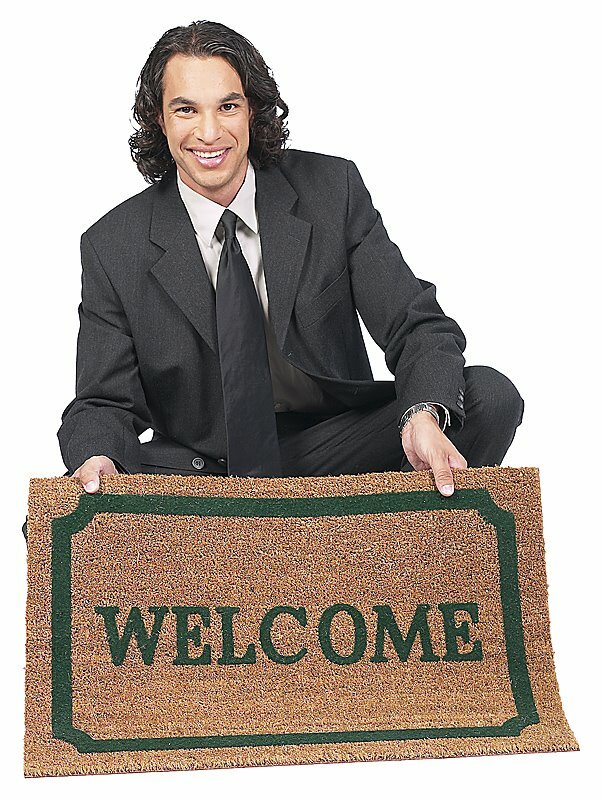 The privacy and single event use facilitated by a "boutique" or "private" venue has charming and significant advantages. How Do I Find a Legitimate Southern California Wedding Officiant To Officiate My Wedding Ceremony? One That Works Regularly At Private Wedding Locations? 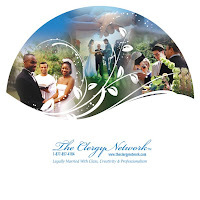 At http://www.theclergynetwork.com/ – The Clergy Network of Southern California has a membership of civil or religious marriage ceremony Wedding Officiants which travel to many south land locations. We have performed many ceremonies at "private" or "boutique" locations. To learn more about having a custom written marriage ceremony, private marriage license issuance and a Southern California Wedding Officiant contact – info@theclergynetwork.com or our main office at 714 970 8839.